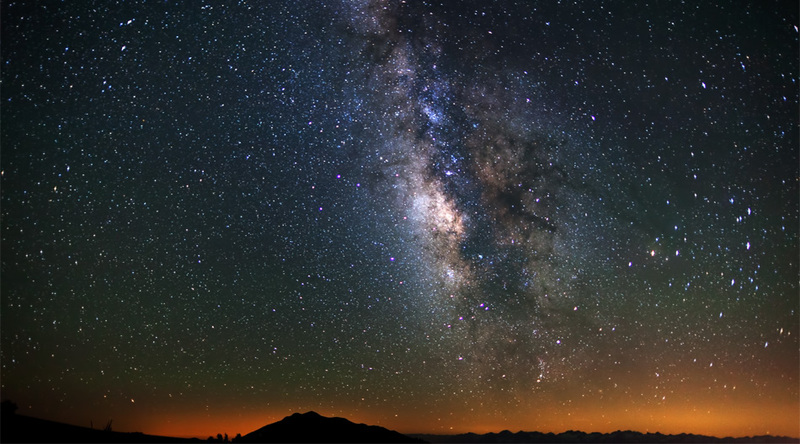 The Galactic core of the Milky Way above the White Mountains in California. Shot at 12,000 ft in the Patriarch Grove of the Ancient Bristlecone Pine Forest. Posted on Saturday, March 24th, 2012 at 10:37 pm. Filed under: Landscapes, Photography, Portfolio	RSS 2.0 feed. very beautiful !Thank you for sharing?